The admit card of KCET 2019 will be issued by Karnataka Examination Authority (KEA) in the first week of April 2019. Details such as candidate’s name, roll number, application number, date and time of exam, name and address of KCET exam centre, exam day guidelines and other details will be mentioned in the KCET 2019 admit card. 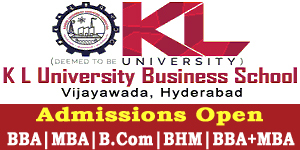 Candidates have to enter KCET application number and date of birth for obtaining the admit card. 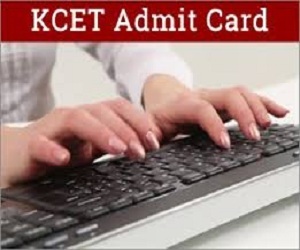 Read the article below for details like procedure to download KCET admit card 2019, dates, discrepancy and other related information. 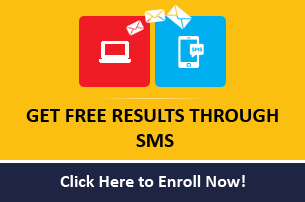 Download Admit Card to Click on submit to view the admit card. Candidates must check the dates and timings of the exam. 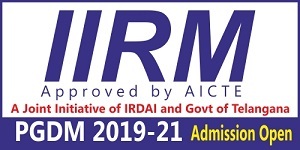 KCET 2019 Admit Card does not entitle the candidates admission to course. It will only make the candidates eligible to appear in KCET 2019 exam. Admit card would not be sent by post or by any other mode. Candidates can only download their admit card from the official website. Candidates should collect their ID and password made at the time of registration. Candidates need the ID and password to download the KCET 2019 Admit Card. Given below are some important information candidates should follow to avoid any mistake. Candidates should carefully read the guidelines given in the admit card ad below.